Cobra facts are for people who really need to find more knowledge about cobra snake. 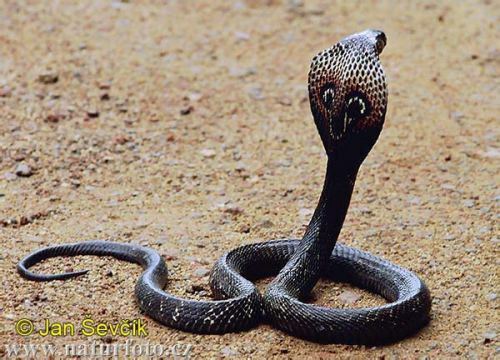 Cobra is famous among people as deadly snake. Yet, there are still other information needed to find out more about cobra. Let’s discuss about the facts here. Cobra varies in size. There is spitting cobra in Mozambique. It is the smallest species among others. The size is about 4 feet. So, which is the largest? 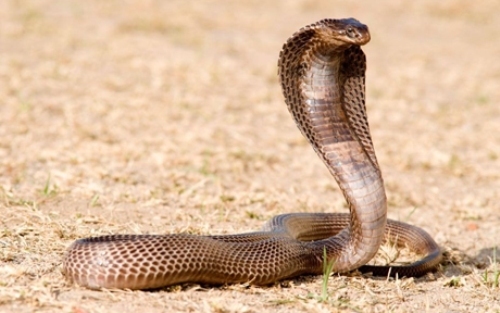 The answer is King Cobra. The weight is approximately 13 pounds. The length is 18 feet. Cobra snake also has different type of color. If you review, there are common colors such as dark brown, brown, and also green. These three are the major color of all cobra snakes around the world. There is certain characteristic of cobra. It is their hood. Cobra is famous because of their hood. It makes them different and unique compared to regular snake. It is the skin which can flap and spread when they feel threatened or angry. In Burma, there are many snake charmers. The purpose is to entertain any audience. The concept is to conduct visual stimulus. Cobra can be trained actually. To remove any risk of biting, Snake charmers remove the teeth of the cobra. Cobra snake is very poisonous. It has huge amount of venom. One bite can both kill an elephant or approximately 15 adult humans. If it is about the fans, it has the length of half and inch. There is certain species of cobra which can spit venom. They spit it in very precise accuracy. They can target to their enemy’s eyes to spit their poison. The purpose is to blind the predators. 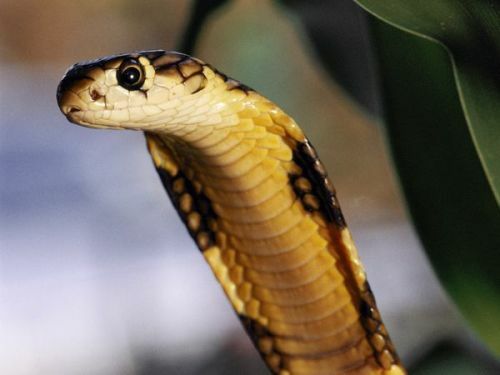 In order to heal the bite of cobra snake’s venom, people can make antidote of it. It is the substance which can reverse the deadly effect of the poison. The antidote is made from the venom of the cobra snake. 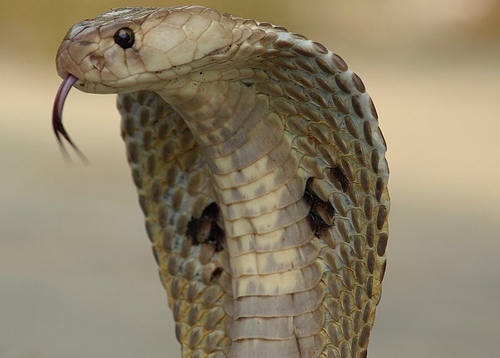 Cobra has favorite preys such as mammals, birds, frogs, lizards, fish, and even the other snakes. Cobra snakes have good quality vision in the night. They also have good sense of smells. The function is to detect preys. Cobra snakes have very slow metabolism. It means they only hunt for preys for each month. They consume and swallow their prey in a whole. Cobra is good parent. They create nests and even guard their eggs until they hatched. The incubation can last up to 60 days. 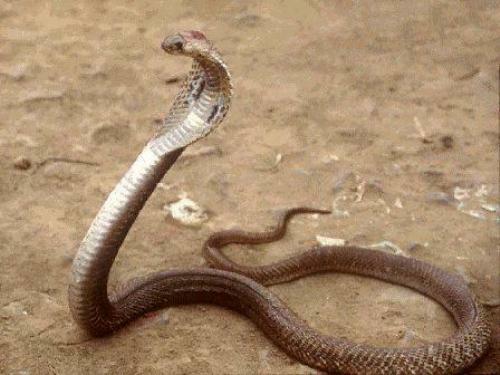 Related to facts about Cobra, people can learn better about the snake’s behavior and even the potential danger of it. I hope this is very useful.